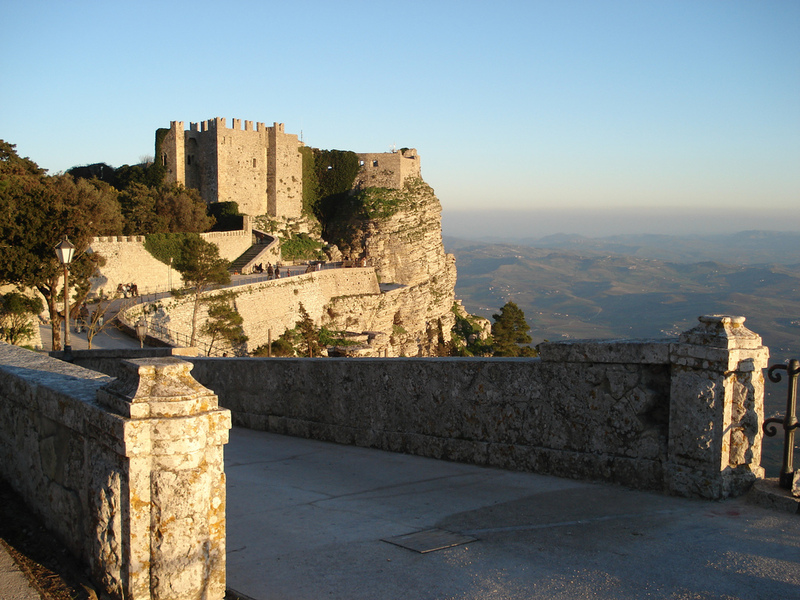 The beautiful town of Erice preserves virtually intact its medieval center, perfectly inte-grated with the morphology of the mountain and harmoniously blended with the wonder-ful natural surroundings. 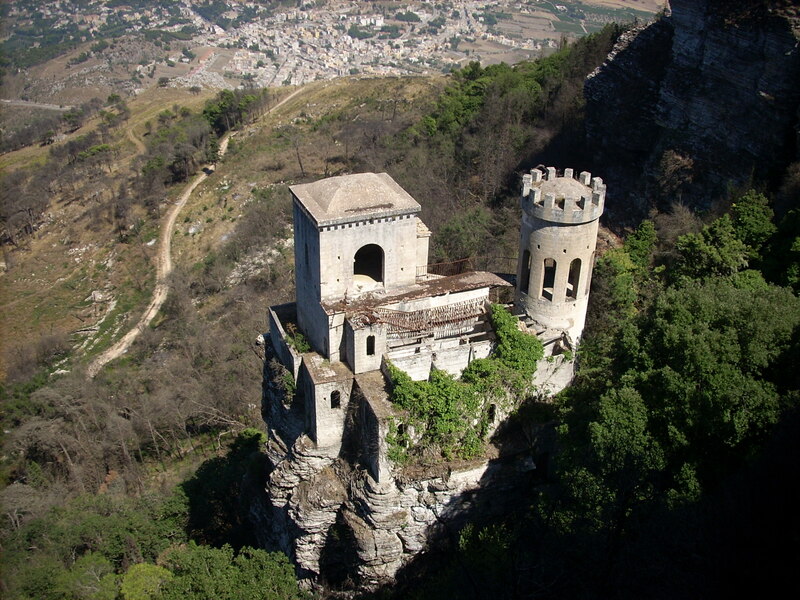 Erice is always nice to visit, both in warm and bright summer, when light floods the streets and wonderful views open over the valley and on the sea, and in the winter days when clouds cover all, giving the impression of being out of time and reality. 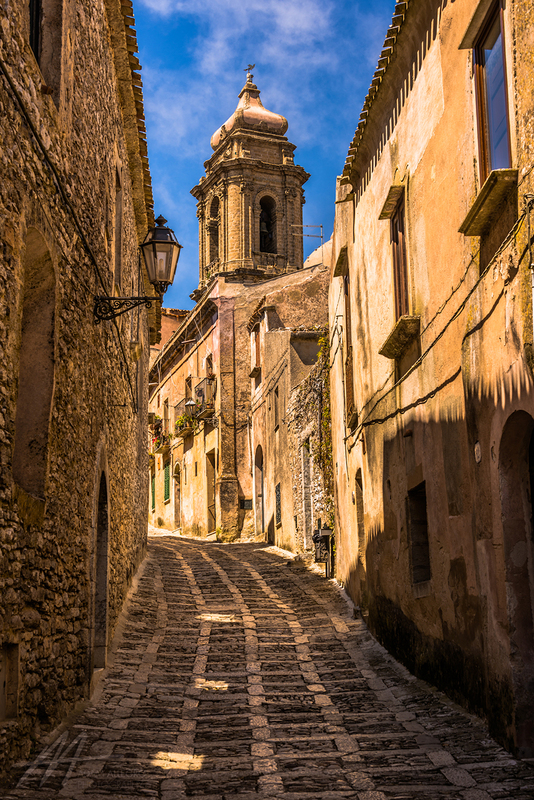 The intricate maze of alleys characterized by beautiful flooring panels, offers unexpected views on the churches and monasteries that here are more than sixty. 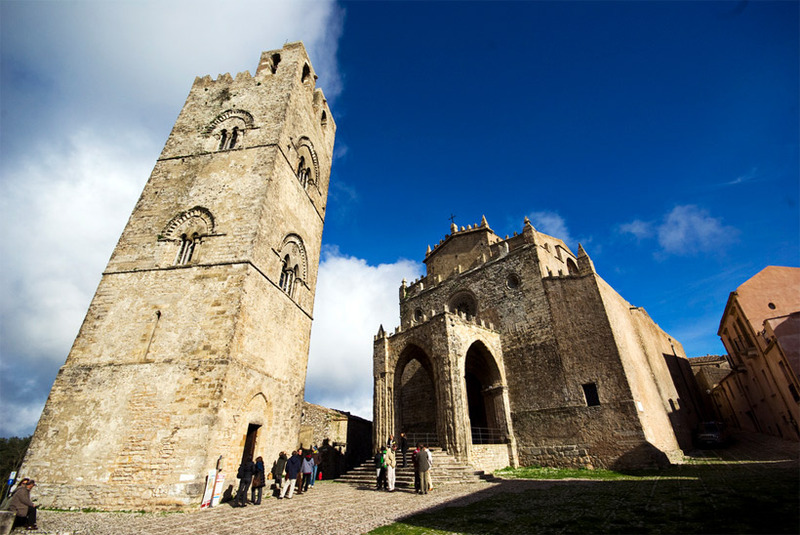 The medieval atmosphere, the fresh air, the beautiful pine forests that surround it, the tran-quility that prevails there and the local handicrafts make it one of the most preferred destinations by tourists.